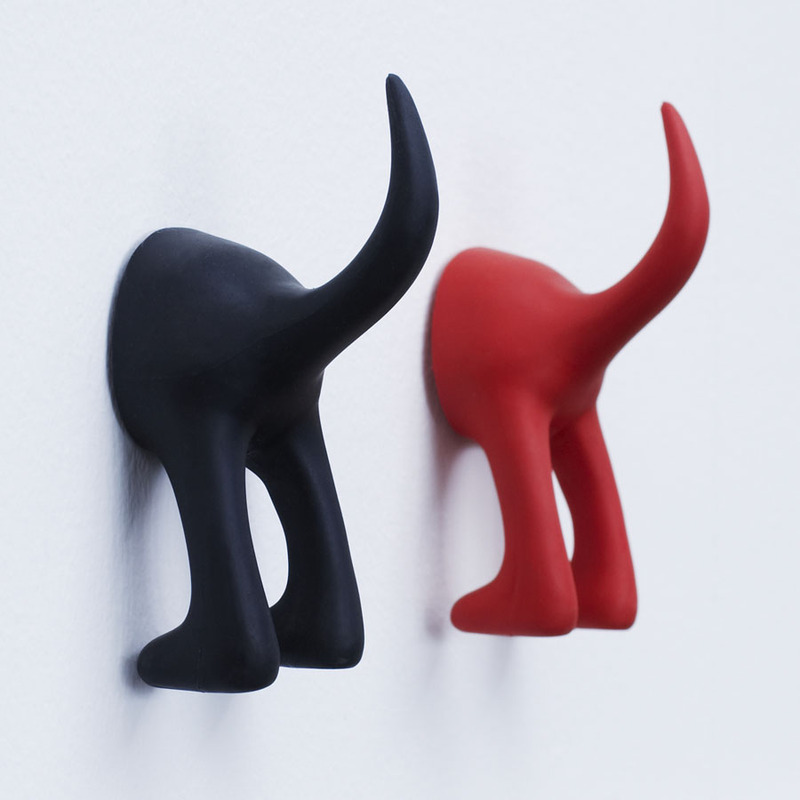 BÄSTIS is a wall hook that was designed to be part of a collection for pets. 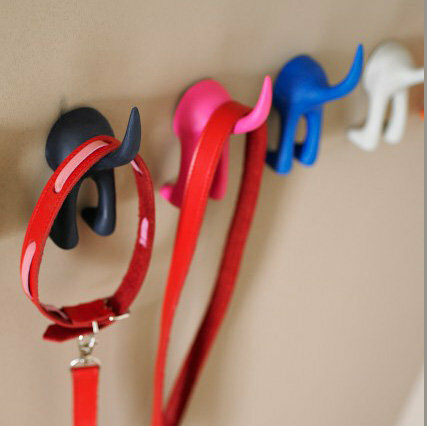 The idea was to have a fun hook to hang a leash or ‘paw towel’ on. The little tail coming out from the wall reflects the silliness pets can amuse and annoy us with. The hook is made from soft rubber; so there are no sharp edges to bump against. 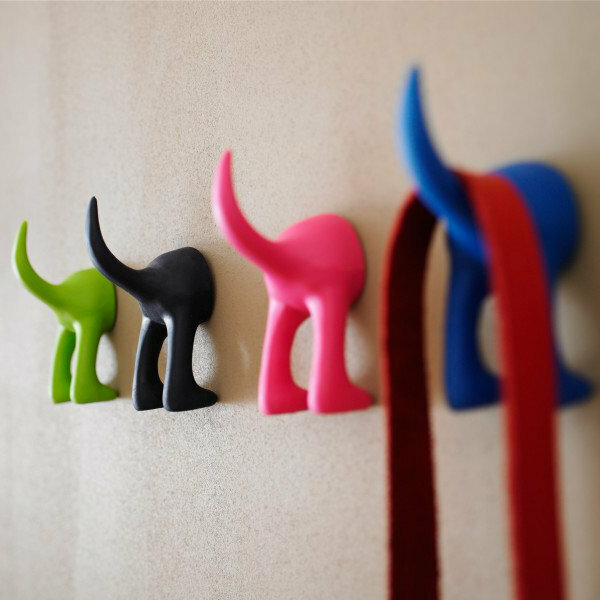 Not only pet owners appreciate this hook, but anyone who has sense of humour. GARDVIK is a clothes hanger in plastic with rubber dots moulded along the top to keep clothes from sliding off. KONTANT is a piggybank with attitude. MUMSA PINGUIN is a training beaker that looks like a penguin.